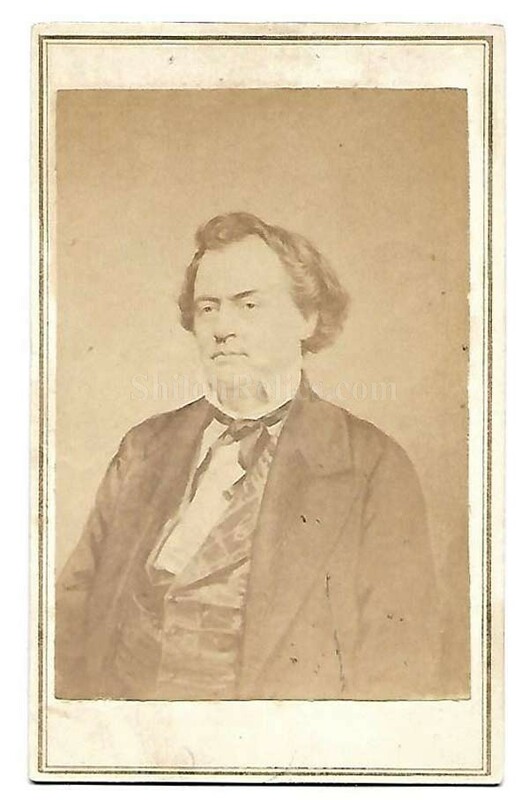 Here is a fine original CDV image of Confederate General Robert Augustus Toombs (1810 – 1885). The image shows the waist up view of Toombs in his fine suit of clothes. 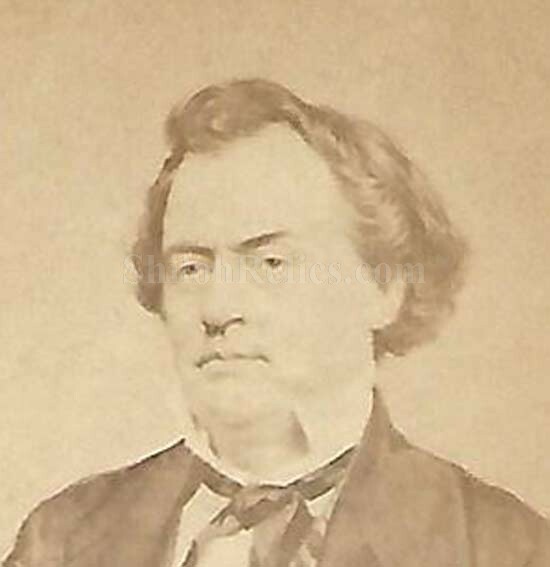 Toombs was born in Wilkes County, Georgia on July 2nd 1810. He entered the law and became wealthy in land and slaves. He served in state politics from Georgia and served in the U.S. Congress. He was almost chosen as the Confederate President. He was in the Confederate Congress when he was appointed the rank of Brigadier General. He resigned on March 4th 1863 after his promotion wasn't approved. He saw some service again during Sherman's Georgia Campaign. He left the country at the end of the War but returned in 1867. He never applied for a pardon so he never regained citizenship, which means he never was allowed to hold office again. Toombs died in Washington, Georgia on December 15th 1885 and is buried there. 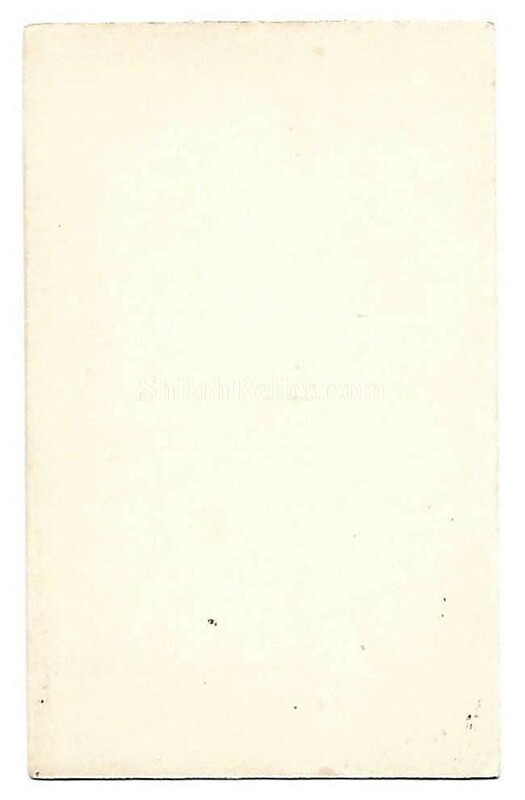 These CDV images measure approximately 2 1/2 inches wide and are 4 inches tall. This is a tough to find image of a Confederate General.